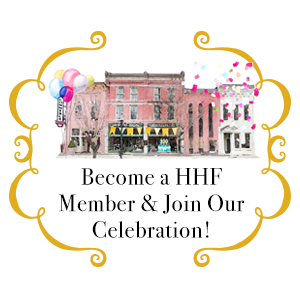 We promote the preservation of historic sites, buildings, houses and neighborhoods in Huntsville and Madison County, Alabama. 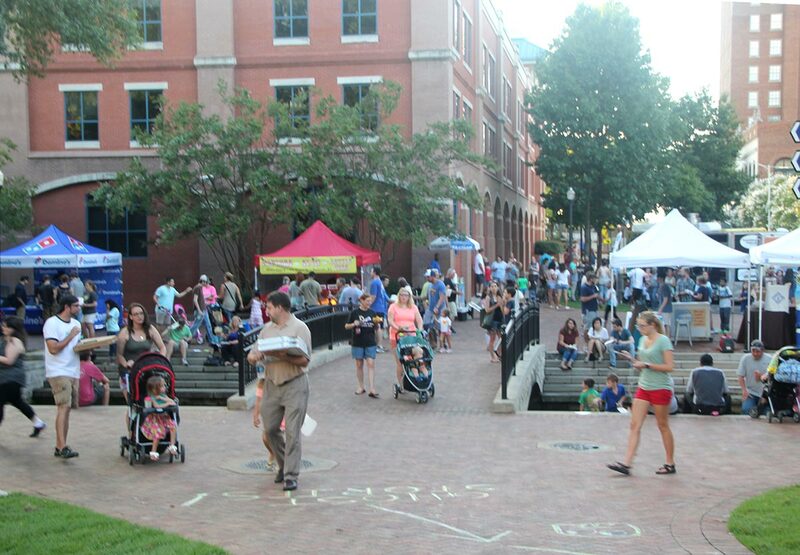 From the courthouse square to rural farmhouses, historic places make our community a better place to live, work and play. 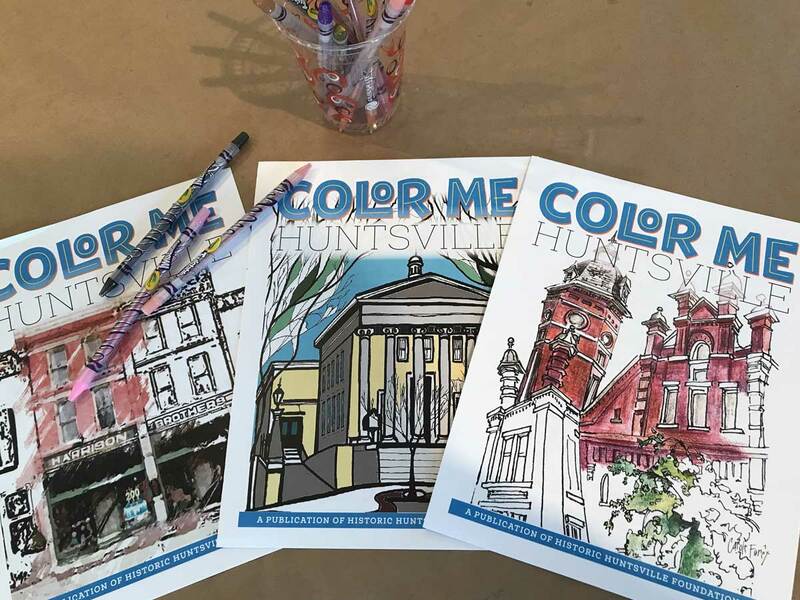 Artists Carole Foret, Christina Wegman and Christina Green’s drawings bring history to life through three coloring books featuring their sketches of Huntsville-Madison County’s most historic houses, buildings and sits. 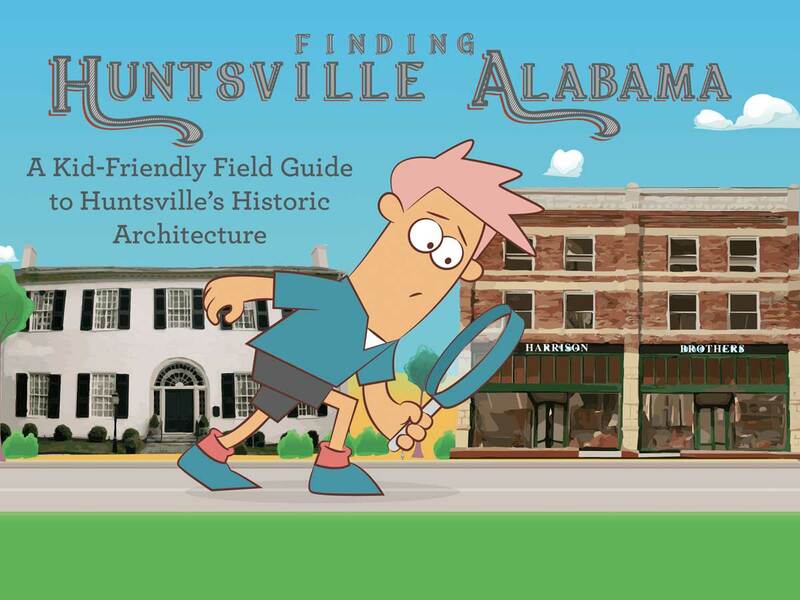 Our nifty Finding Huntsville Field Guide & Workbook turns a few blocks around Huntsville’s courthouse square into an interactive classroom, using Huntsville’s historic houses and buildings to explore American architectural styles from the early nineteenth century to the 1960s. On tree-lined streets adjacent to Huntsville’s courthouse square is a collection of Alabama’s oldest houses that tell a story about Alabama’s journey to statehood. 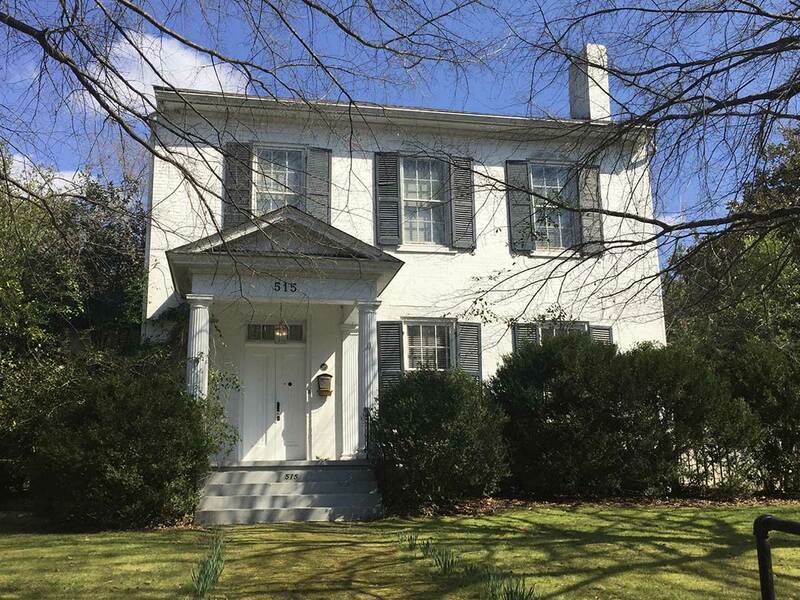 HHF’s Footsteps to Statehood brochure and walking tour traces Huntsville’s role in Alabama’s statehood through nine historic houses in the Twickenham Historic District built from 1814-1819. From the site of Alabama’s constitutional convention to the birthplace of the United States space program, Huntsville and Madison County has a history like no other. The richness and diversity of our historic resources reflects our community’s unique journey and places a special responsibility on us to preserve our historic places for future generations. Our home has Alabama’s oldest homes and buildings, boasting ten National Register historic districts. 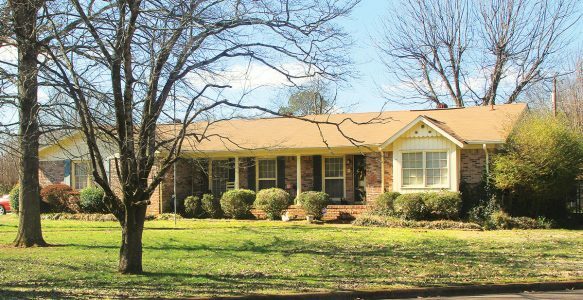 From the Greek Revival and Federal-style homes of the Twickenham Historic District to the neighborhoods of textile workers in the Dallas, Lincoln, Lowe and Merrimack Mill Villages to the space age subdivisions created for rocket scientists and engineers, Huntsville-Madison County has a history that must be seen to be believed. Visit Huntsville and see how we’re building a stronger future by preserving our past. Historic Huntsville Foundation’s investment in Harrison Brothers Hardware preserved Alabama’s oldest hardware store and offers a destination shopping experience in downtown Huntsville. Our energetic preservation mission leads us to protect the buildings and homes from Alabama’s early statehood period to the neighborhoods of America’s early rocket scientists and engineers.